We never know what will happen to our vehicle along the way. Even if we think that everything is prepared, controlled and fixed, some parts might not work out well. 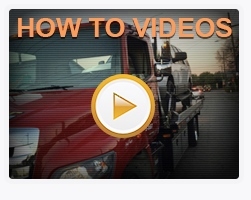 Thus, it is always better to call Selected Towing when a roadside assistance is needed. 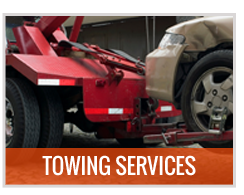 Our company is a locally owned towing service provider which works round the clock to ensure your safety and security on the road. 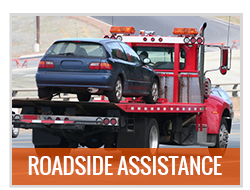 We provide our Roadside Assistance services through an affiliate network of independent tow truck operators. These qualified technicians respond rapidly and use state of the art tools and equipments to make the services done efficiently and effectively. In case you are stuck in traffic or no one can help you at the middle of the night, do not panic. 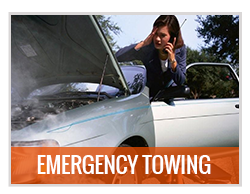 Selected Towing and affiliates will be there to help you and fix your car problems right away. 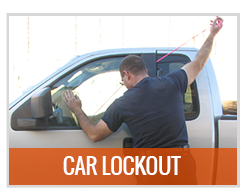 How Selected Towing Can Help? 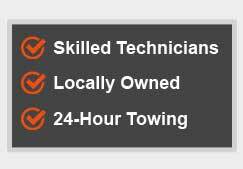 Selected Towing is available 24/7 to provide your roadside assistance needs by our affiliate network of independent tow truck operators. . Regardless of the time, weather or circumstances, you can be sure that our expert and professional technicians will arrive and fix your car breakdown right away. 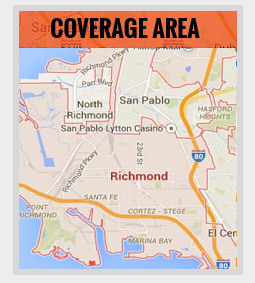 Simply call our number, provide the details that our service representative asks. We will immediately come and serve you well. At Selected Towing, we always give value to our customers. We consider them as our asset because they keep the business running throughout the years and they are the reason why we do our best to provide excellent and efficient services. We make sure that they are satisfied and happy in all aspect of our service because we understand how it feels like to be like them. Moreover, we also maintain honesty, reliability and friendliness in order to ease the stress, tension and anxiety while experiencing a car breakdown. If you are driving around Richmond and you suddenly had a flat tire, do not worry anymore. The best thing to do is to call our hotline number and wait for the response. Surely, your needs are met at the shortest time possible without any delays.